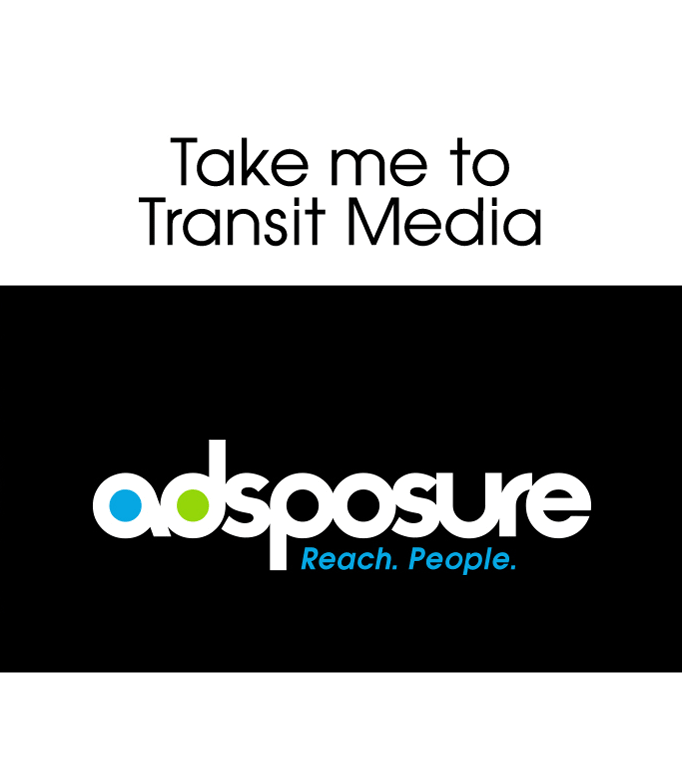 Advertise More – For Less! 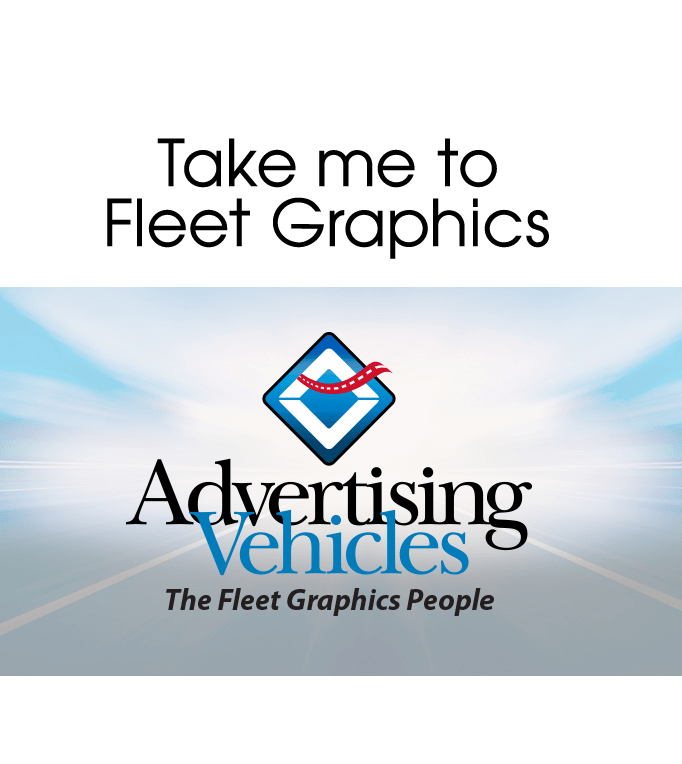 Don’t get stuck to your Fleet Graphics. Advertising Vehicles’ attention to detail, quality products, and service sets Teasdale Fenton apart from the competition; delivering a 24/7 impression. John Morrell Uses Van Wrap In Advertising Spot!